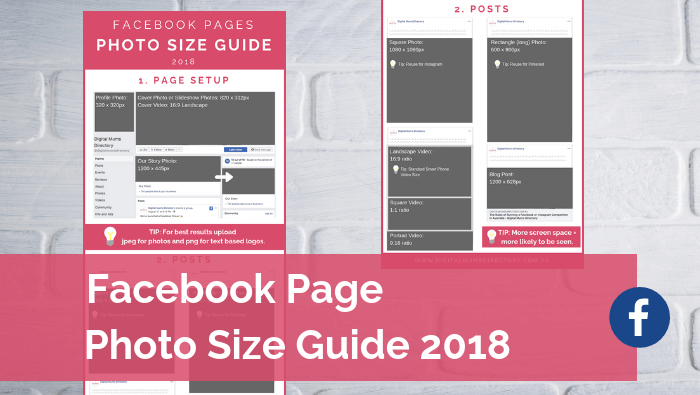 Stop Googling… we’ve included all the photo sizes you will need to manage your Facebook business page. 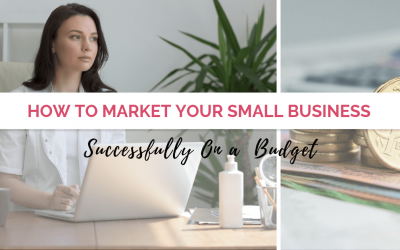 From setting up your page, to postings through to blogging we’ve included all the sizes so you don’t have to read through 100 articles trying to find the answer. 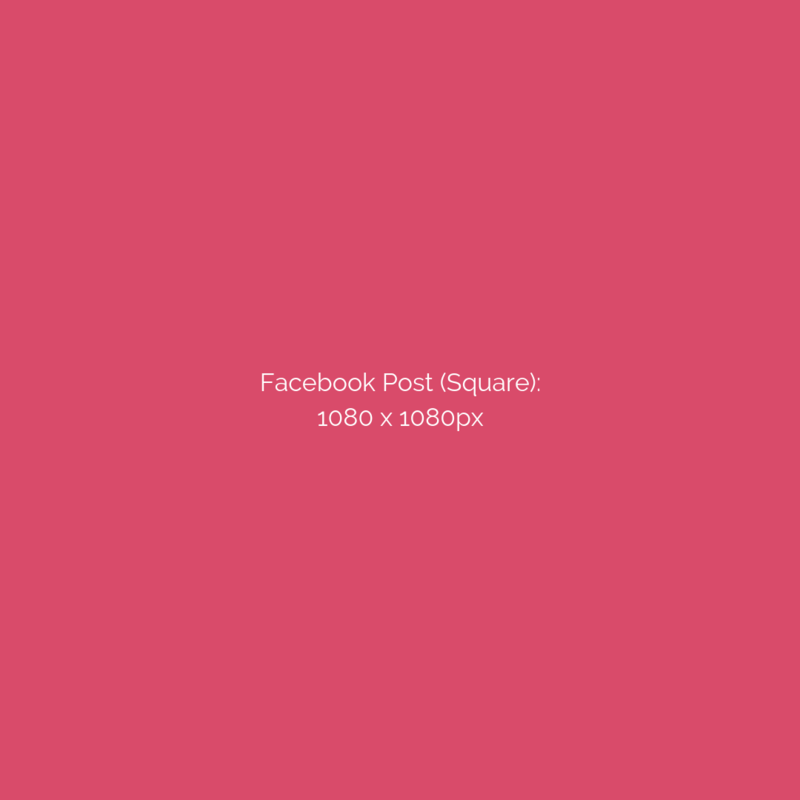 Also known as a Facebook banner, this can be in the form of a single photo, a slideshow with up to 5 photos or a video. 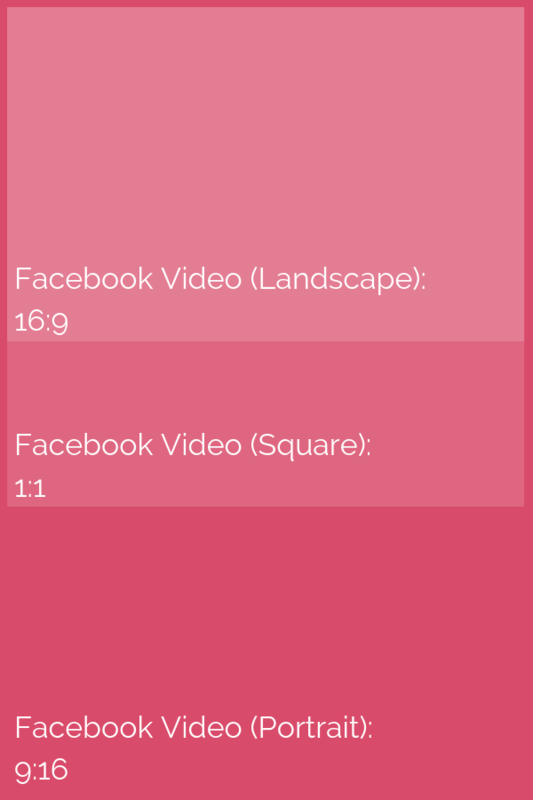 A Facebook cover photo should be uploaded as 820 x 312px, a Facebook cover video should be uploaded at 16:9 ratio. People make the mistake of going too large and therefore distorting their photo. 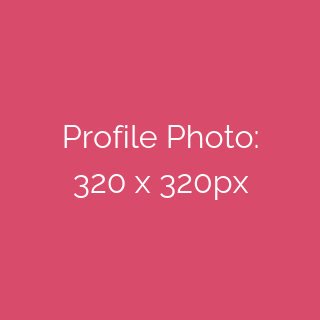 A Facebook profile photo should be uploaded at 320 x 320px. If you are uploading an image use jpeg, for logos or heavy text graphics use png for best results. Featuring on both the left hand side panel and centre above posts the Our Story feature is another place to personalise your page. 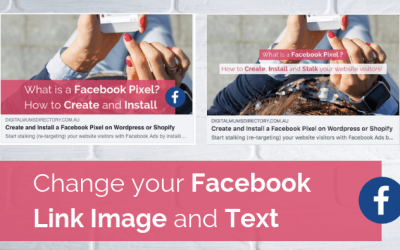 You can upload most photos to Facebook and the sizing will be fine, but if you are trying to get maximum impact then take up as much phone screen space as possible. 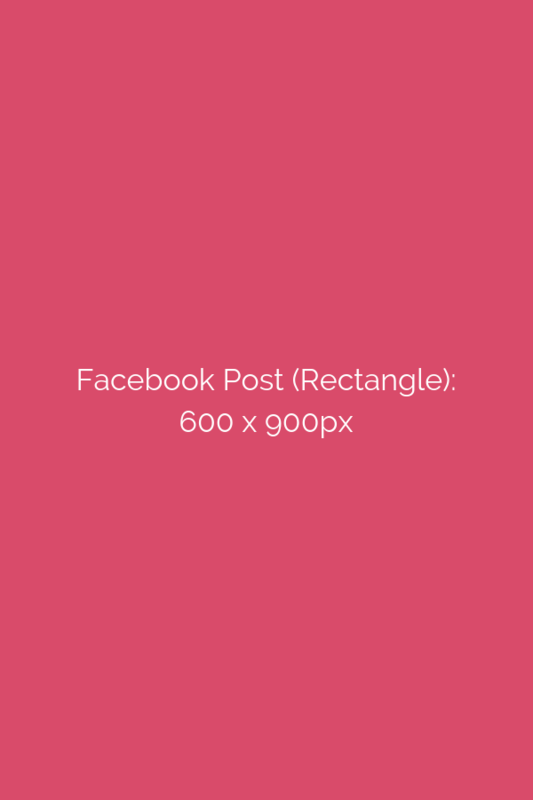 I also like being able to reuse images and therefore recommend using a square photo for your Facebook posts at 1080 x 1080px (standard Instagram) or use rectangle photos at 600 x 900px (standard Pinterest). 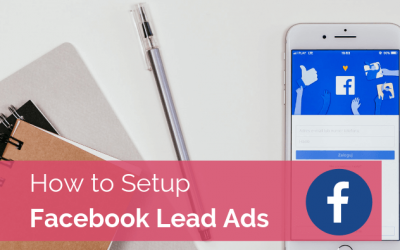 Facebook has made this easy with photo video uploads being the standard size, you can upload videos at 16:9 ratio for horizontal videos or 9:16 for portrait videos, you can also the the popular square videos which are optimal for most phone viewing. This is something you will need to upload as your ‘set feature image’ as part of your blog. Its important that you pick an image otherwise Facebook will choose a random image from your blog to use. 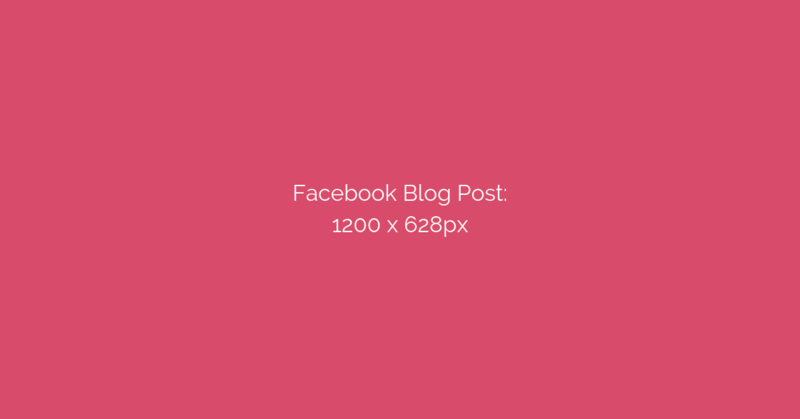 I recommend uploading a blog image 1200 x 628 for optimal viewing on Facebook, however you also need to consider your website theme as part of this process.